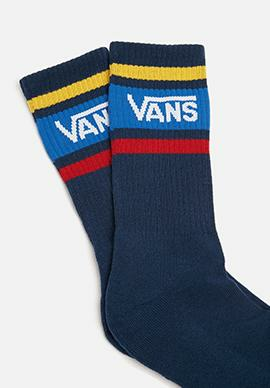 Add a skater sensibility to your look when you shop Vans for men, women and kids online. Cop the classic Vans Old Skool silhouette in staple black, pastel shades, patterned or bold hues. 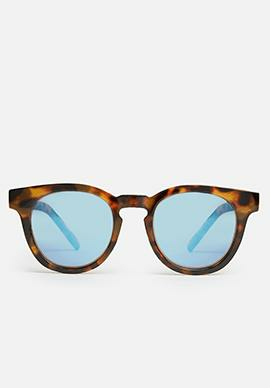 The Old Skool style is guaranteed to seamlessly fit your on and off-duty looks. 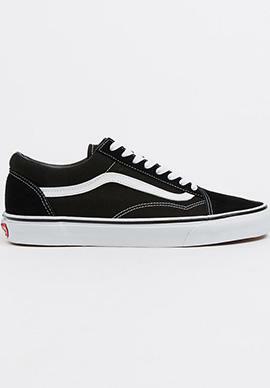 If you’re a high-top sneaker person, shop the Sk8 High Top Vans sneakers in various colours and for lace-free no-fuss sneakers, browse Vans Classic Slip-On Platforms or the Old Skool Velcro sneakers for kids. 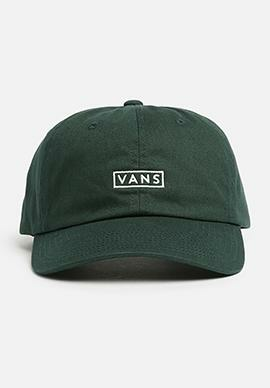 Our Vans selection also features a range of classic Vans logo T-Shirts, caps, socks and sunglasses. 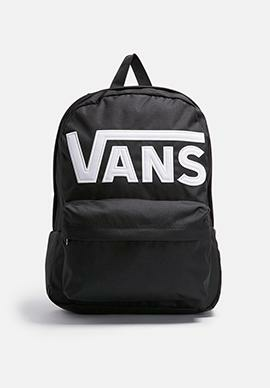 Shop Vans sneakers and apparel online to add an easy-going skater appeal to your daily looks.